We envision a society in which, children and youth with disabilities are empowered to be active and engaged, through the game of chess. 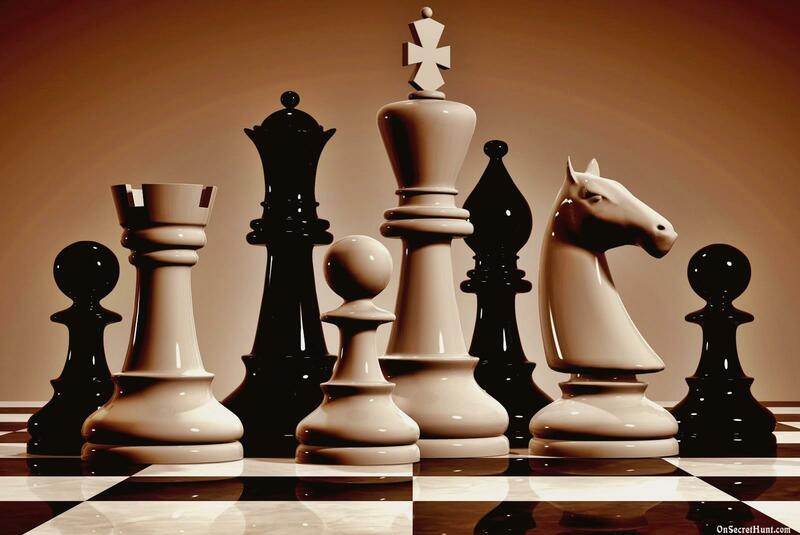 Our mission is to establish a chess center for children and youth with disabilities to develop their capability through our chess coaching and equip them to participate in international chess tournaments. For many, chess is a mere game of brain. But for us, it is a passion, a great transformative tool. 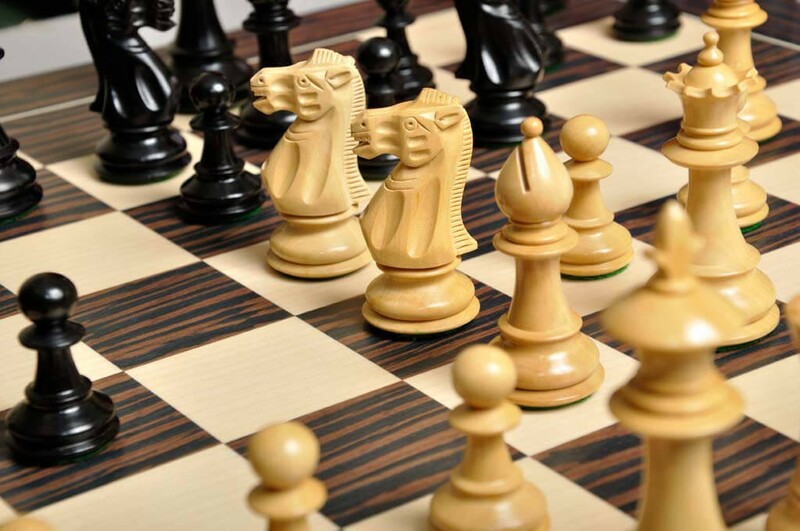 Chess is an amazingly inclusive game that has room to accommodate people of different dispositions and abilities in its folds because of all the different styles, formats in its play as well as innovations in game boards. 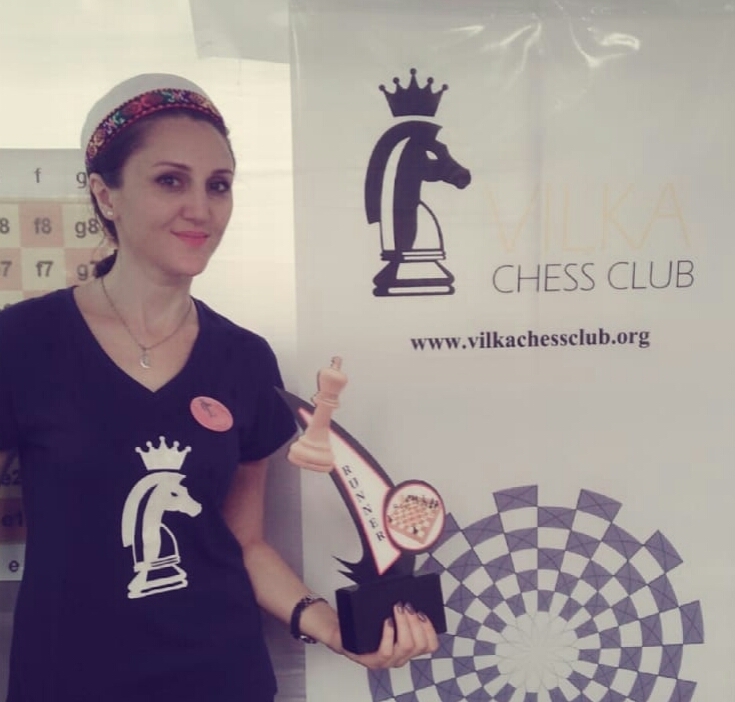 Vilka Chess Club is a venture that engages and taps the inclusive nature of the game to involve children with multiple conditions that challenges them intellectually and physically. “My name is Sohibjamol Rakamova and I am from the small landlocked country of Pamir, Tajikistan. Chess is a popular sport in Tajikistan where I was born and brought up. Every child goes to chess school and attends tournaments. I too played chess. However, due to the fact that I did not attend chess club trainings, I was always isolated and discriminated. I was bullied just like many children with disabilities who are passionate about chess. But through my persistence, I became a chess champion in many tournaments. 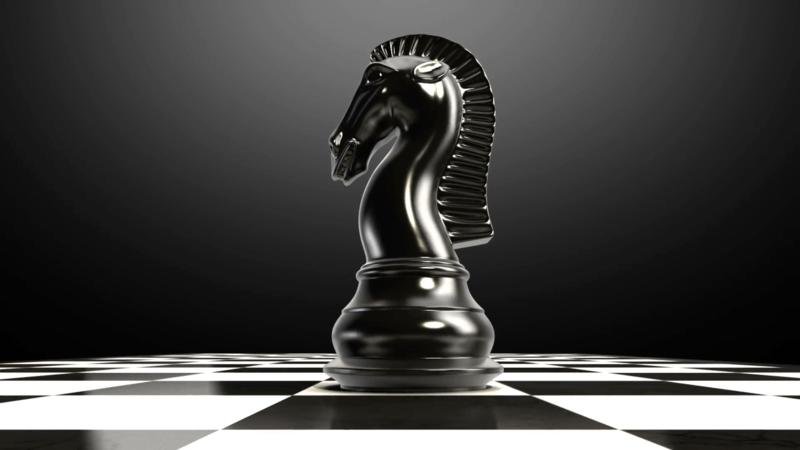 I am a chess player who deeply believes in the transformative power of chess. My childhood experiences with chess made me realize that I can change the life of children with disabilities into a bright future through an inclusive chess club.